The Central Minnesota Community Foundation supports specific community initiatives through a variety of grants. 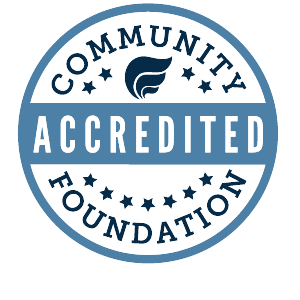 The Central Minnesota Community Foundation (CMCF) channels all grants through an online grant system. This will make it easier to receive and evaluate online applications, record decisions, and measure the outcomes using this online grants system. To apply, select the "Learn More" link associated with the grant round you are interested in. No paper applications will be accepted. All grant applications must be submitted online by midnight on the deadline. The Paynesville Area Community Foundation seeks to make grants that will help build our community in bringing about a lasting, positive change in the Paynesville area. PACF is looking to provide leadership and financial support that builds a community partnership in order to advance the project or initiatives. The ROCORI Area Community Foundation (RACF) seeks to make grants that will build our community by bringing about lasting, positive change in the ROCORI area. The RACF is looking to provide leadership and financial support that builds a community partnership in order to advance the project or initiatives.